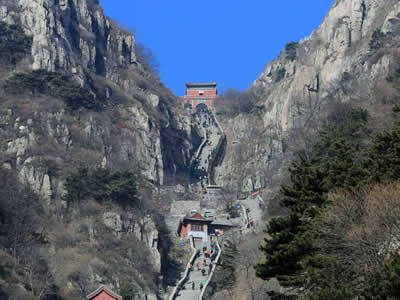 In this itinerary, tourist will visit 2 most important places for the oriental culture in China - Mt.Taishan (or translated as Mt. 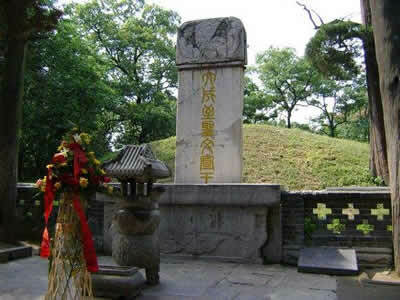 Tai) and Qufu - the hometown of Confucius (28Sep 551 BC - 11Apr 479 BC). 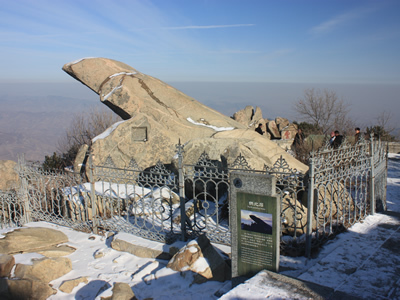 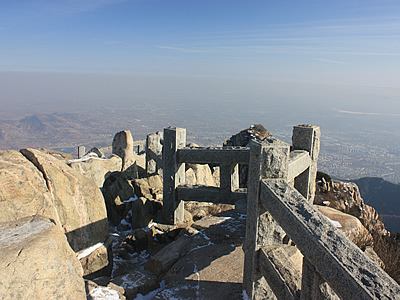 Mt.Taishan is distinguished as the foremost of the "Five Holy Mountains" and "the First Mountain Under Heaven" in ancient China for its majesty and beauty, hence it symbolizes ancient Chinese civilizations and beliefs, while Qufu is the birthplace of Confucius and the very important center of Confucianism. 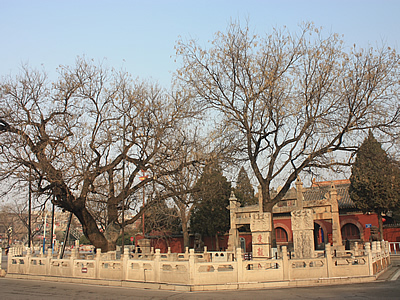 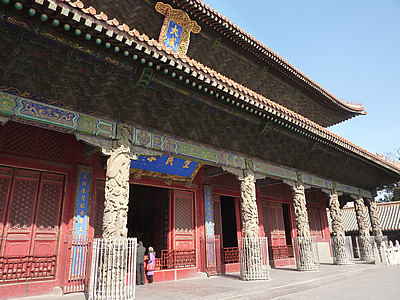 The oldest and biggest Confucius Temple, Confucius later Generations Residence, Confucius and His Familys Cemetery are in the city and all of them are well preserved. 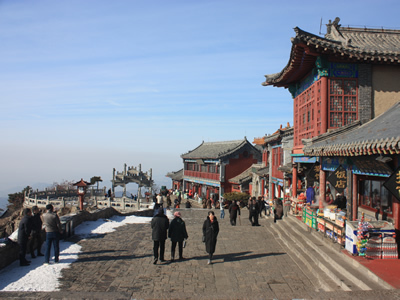 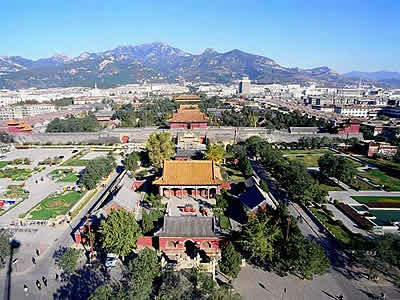 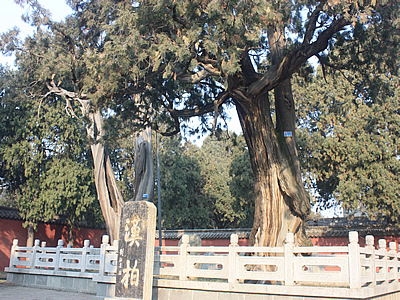 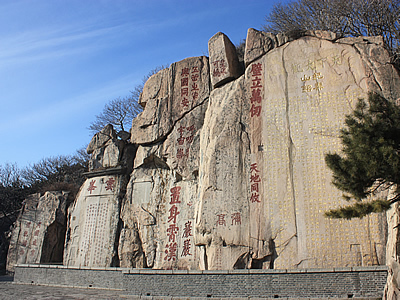 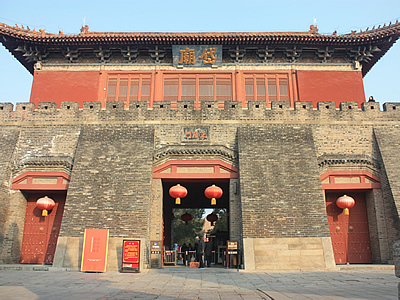 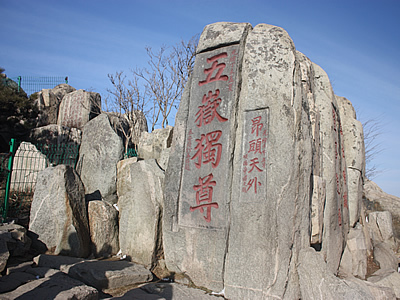 (Mt.Taishan, The Temple of Confucius, the Cemetery of Confucius and the Kong Family Mansion have been listed as UNESCO World Heritage Sites since 1994.) 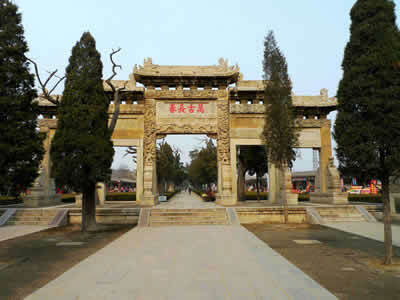 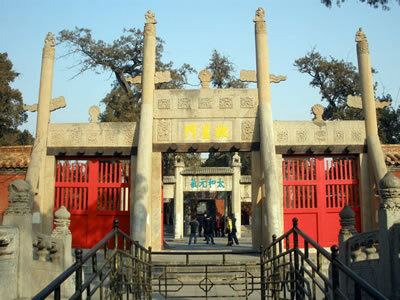 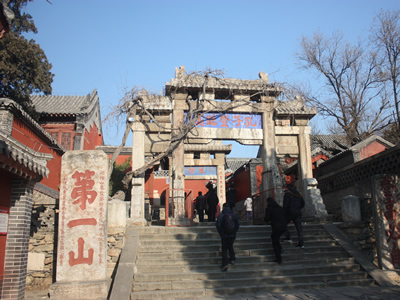 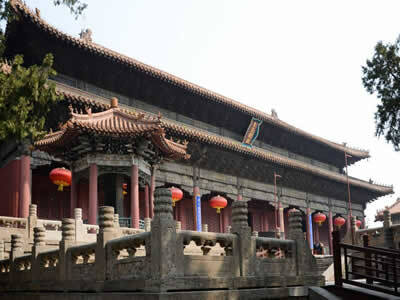 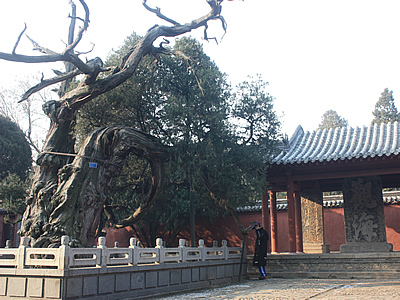 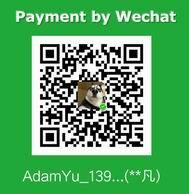 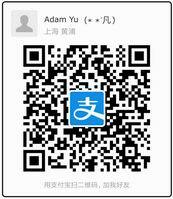 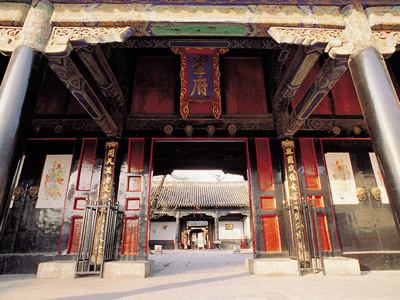 In this tour, tourists can enjoy the splendid ancient Chinese building arts and natural scenery, on the other hand. 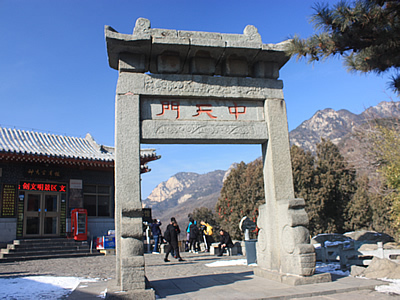 And meanwhile, tourists can know more about the origin of ancient oriental culture - the Confucianism and the Taoism.